Coach had a promising career as a defensive linesman and was on his way to becoming a professional football player until a devastating knee injury ended his career in college. Realizing he will never play football again, he altered his career path to coaching young aspiring players in hopes of making it as a coach in the professional levels. Coach is 44 years old and is teaching Physical Education at a local high school in his home town of Savannah when the zombie apocalypse begins. You will find Coach sporting a polo shirt in the colors of his high school, purple and yellow, with beige pants and grey sneakers. His accessories include a gold chain necklace as well as training gloves. 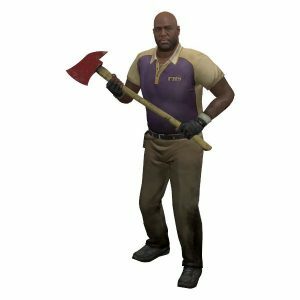 Of the four Survivors in Left 4 Dead 2, Coach is the oldest in the group. Because of his coaching position, he serves as the unofficial leader of the Survivor group. He is a religious man and you will see him leading a group pray before entering Liberty Mall. Coach is a man’s man, with an insatiable appetite for football and food. His weakness appears to be his stomach as he is always wanting to stop at a nearby food joint. 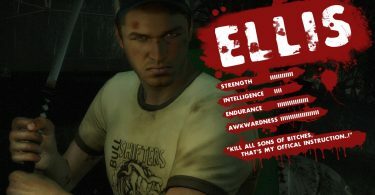 His weapon of preference appears to be for shotguns in-game, however, official pictures usually have him holding a chainsaw. Coach’s character is based on Darnell Rice and his voice is by actor Chad Coleman. Ironically, Chad Coleman has a similar look and role in the popular TV series, “The Walking Dead”, where he plays Tyreese Williams. 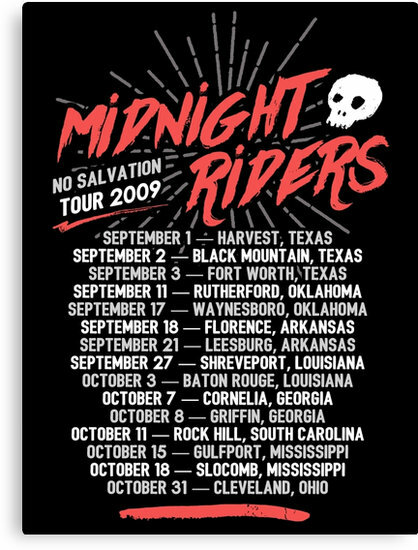 I ain’t gonna die waitin’ on salvation. As long as we still got guns, we gonna fight. ―Coach, in the teaser trailer. My friends call me Coach. I guess y’all can do the same.